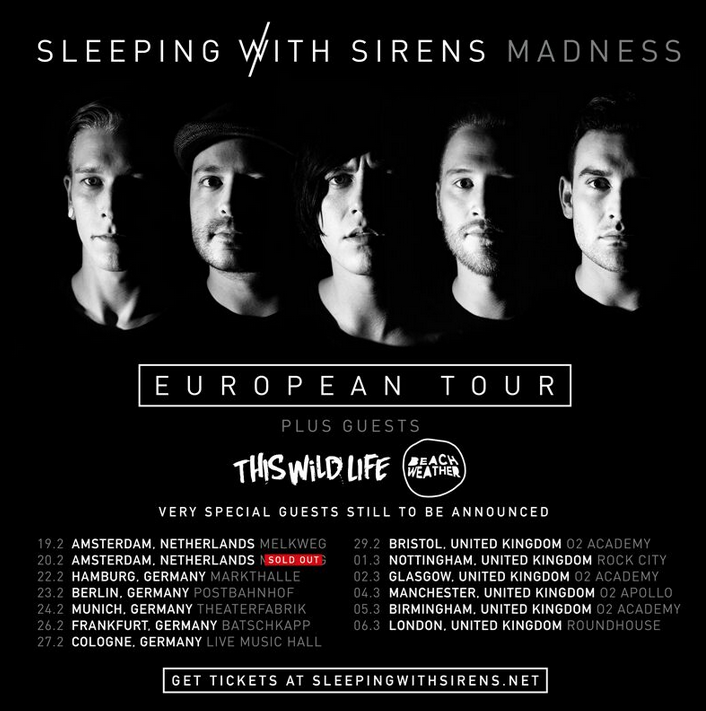 You are at:Home»News»Sleeping With Sirens announce UK & Europe 2016 Tour Support! 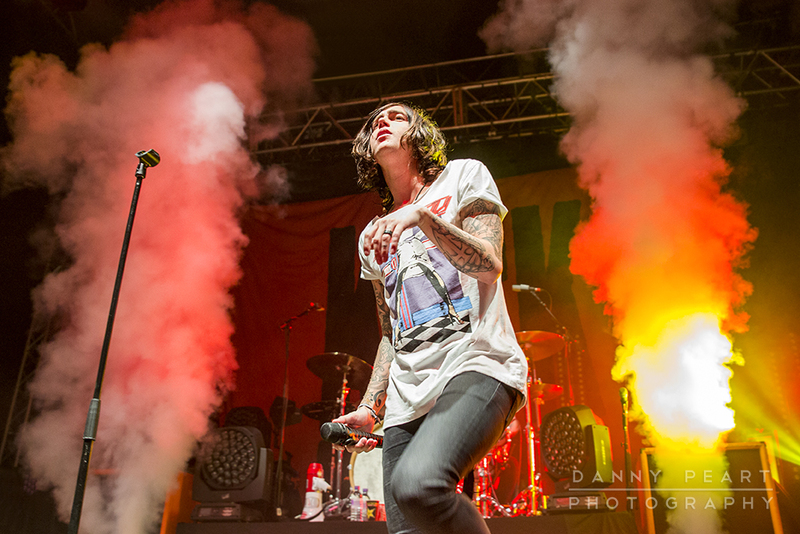 Sleeping With Sirens announce UK & Europe 2016 Tour Support! Sleeping With Sirens will bring their captivating and dynamic live show on the road this Winter during their co-headlining U.S. tour with All Time Low. The band also toured Asia and Australia recently and will return to Europe and the UK early next year with This Wild Life and Beach Weather. Very special guests are still to be announced.